The dates for the Melbourne Esports Open have been announced, with the event taking place once again in the AFL finals break. The city will be overrun by fans of League of Legends, Overwatch, Fortnite, and Rainbow Six on Aug. 31 and Sept. 1 as one of the biggest esports events in the region continues for the second year running. The Melbourne Esports Open in 2018 attracted over 12,000 fans eager to watch the finals of the Oceania Pro League and Overwatch Contenders Australia’s second season. Both games will be returning to Rod Laver Arena with League being played on the Saturday and Overwatch on Sunday. The event will also be expanding further around Melbourne Olympic Park, with events to be held across Melbourne Arena and Grand Slam Oval. There has been no word of CS:GO making a return to Melbourne Esports Open, or the High School Esports League finals for League of Legends. These events, held in Margaret Court Arena in 2018, attracted notable crowds alongside the major events. 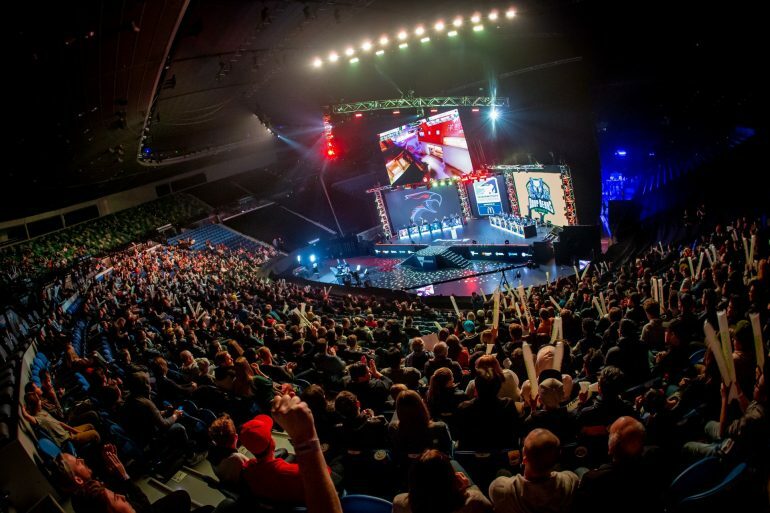 Melbourne Esports Open is part of a five-year partnership between ESL, TEG Live and the Victorian Government to hold an esports event in the city during the AFL bye weekend. Tickets are available on Ticketek.